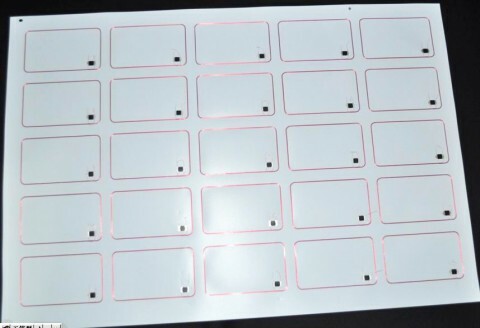 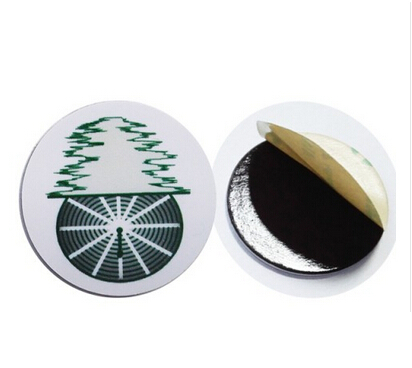 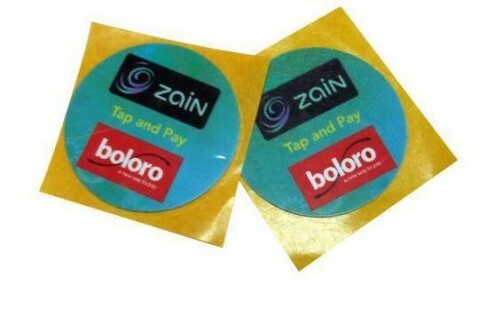 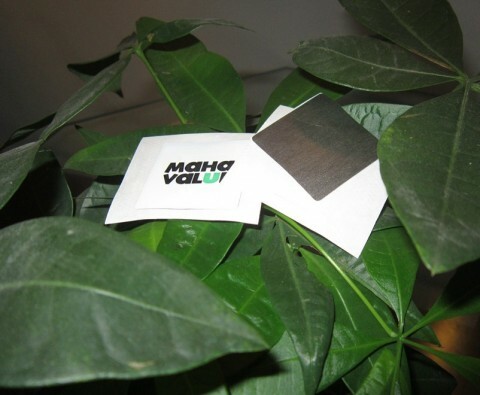 Hf RFID Tags / Labels, wholesale various high quality hf RFID stickers products from CXJ RFID Factory. 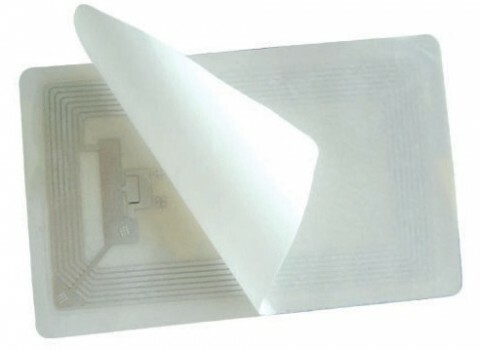 High frequency range includes frequencies from 3 to 30 MHz but only one frequency, 13.56 MHz, is used for RFID applications. 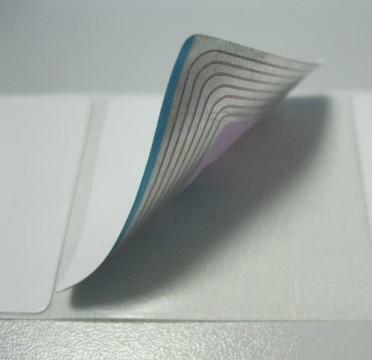 This frequency is already available for RFID applications worldwide with the same power level. 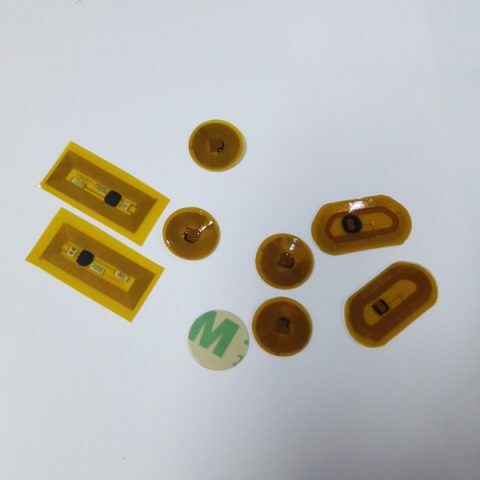 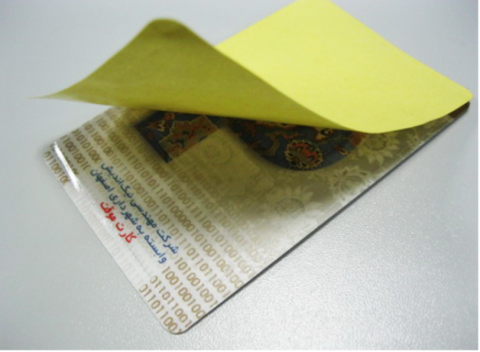 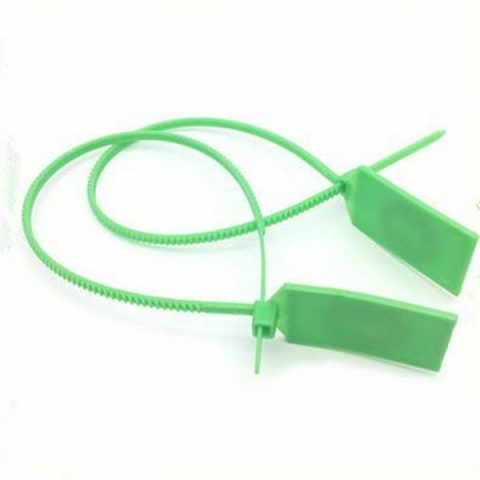 RFID tags are used for access control, data center management, file tracking, livestock tracking, and many other applications.